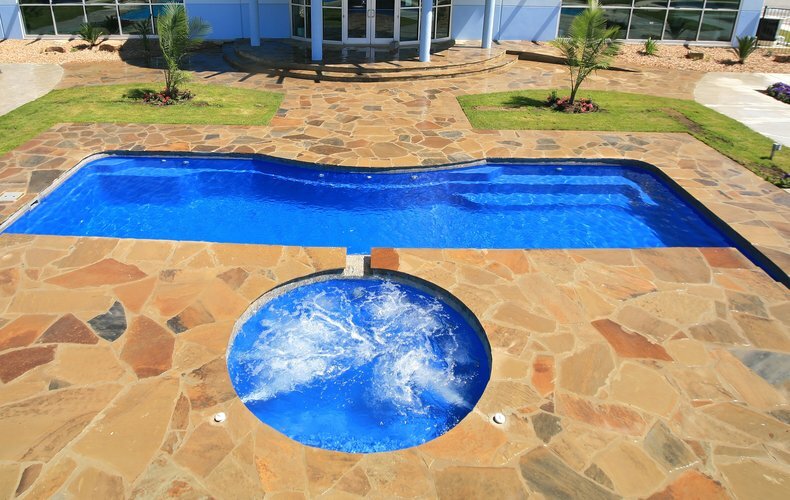 Whether you have a hot tub now or are considering adding a hot tub to your outdoor living space or the swimming pool itself, you can talk with the swimming pool and hot tub contractors from Imperial Pools. If you’ve never owned a hot tub or spa before, you may not realize that it requires just as much ongoing maintenance as your swimming pool. 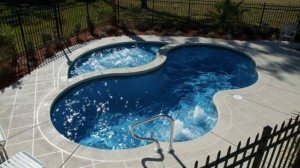 You can work with us to set up a schedule for hot tub maintenance that we can perform while we care for your pool and during hte off season. What will a swimming pool or hot tub contractor do to care for your hot tub or spa? Read below for a few of the many items. When the hot tub water needs to be drained, the inside cleaned and the tub refilled, your hot tub service contractor will do that. Changing the water in the hot tub removes debris that accumulates. Change the water every three or four months. If you don’t use your hot tub with any regularity, you will not have to change it that frequently. One of the chemicals balanced will be the pH. Correct pH makes the water more comfortable and pleasurable and the spa a more therapeutic experience. The hot tub cover will need to be cleaned so mold doesn’t grow and contaminants don’t fall into the water. The hot tub equipment will be inspected during service visits to assure it is working at optimal efficiency. Ask us what’s required in the cleaning and maintenance of your family’s hot tub and budget for those costs when you’re making your plans to add a hot tub to your back yard.